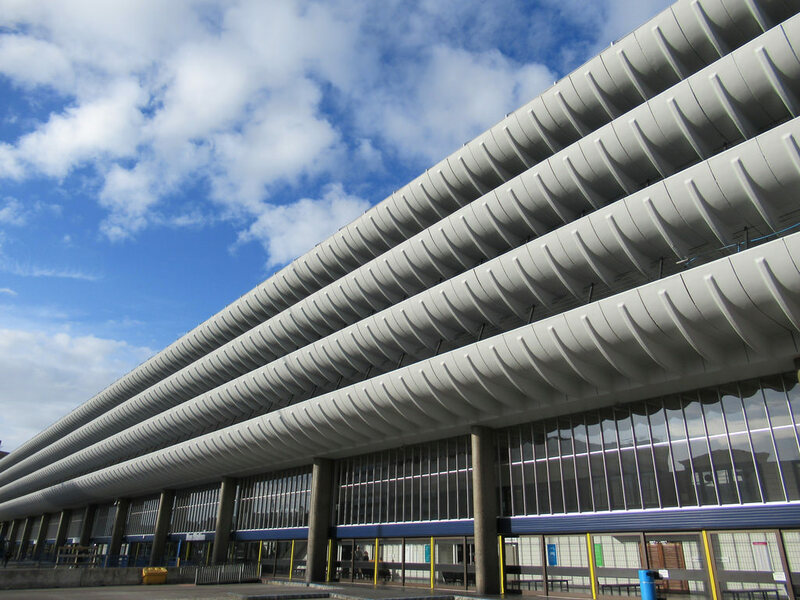 The Lancastrian city of Preston has been named as the ‘most improved city for growth’ in the UK according to a new study by PWC. Ranking 14th in the UK’s best cities list, one place ahead of London, Preston’s improvements in infrastructure, unemployment rates and work-life balance have been the catalyst for the city to be seen as the newest growth hub of investment for real estate and developing businesses. Preston council’s attempt to rejuvenate the local economy following the last recession centred around a boost in internal investment, and encouraging local institutions to purchase goods and services as close to home as possible. This boost in local investment has brought unemployment rates down from 6.5% in 2014 to 3.1% last year and kick-started their economic recovery. This impressive turnaround of improvement has created talk of a ‘Preston Model’ for other cities to gather inspiration from. Matthew Brown, Preston city council leader, was particularly proud to receive national recognition for the improvements that have been made within the city over the past year. Brown comments that the ranking shows the success of the ‘practical policies to build wealth for the whole community collaboratively with a number of partners put in place’. Another key area of improvement has been Preston’s leisure scene. With the opening of new independent restaurants and the expansion of entertainment complexes, Prestonian’s options and opportunities to enjoy the growth of their community are becoming ever more tangible. This inward investment not only makes Preston an attractive place to live and work but will necessitate a growth in the number of finance and accountancy roles being created. As the bedrock of any company, the finance division is vital and with talented people being drawn to the city, the opportunities for there to be a hot spot in talent are exciting.